Once considered suburban, Sydney’s Inner West has flourished into a thriving cultural hotspot of trendy cafes, desirable schools, hip bars and family-friendly parklands? Those looking to tuck into the delights of Newtown, Marrickville, Summer Hill and alike better be very quick, this once affordable area is absolutely skyrocketing in the market price. King St, Newtown – Once the humble abodes of the lower and working classes Newtown and the Inner West now plays home to some of Sydney’s most wealthy. Sydney’s Inner West has it all: Proximity to the CBD, trendy shops, great food and stunning scenery. This is a great place to raise a family, own a dog or even just live. It’s a secret no longer that both buyers and sellers are snatching up amazing value at record-breaking rates. There is no hotter investment area in New South Wales right now than the Inner West. You only need to look at rental returns in Marrickville, Newtown and Petersham as prime evidence. Just ask any landlord in this area and we’re sure they will boast about reaping the rewards of competitive tenancy rates coupled with profitable rental returns. A once industrial area, the Inner-West is now almost entirely gentrified and the demand for property is tremendous. Both Apartments and homes are available for buyers but the trouble is, if you’re one of the late arrivers to the party, you’re probably going to need at least $1 Million to get a 3-bedroom house. Because of this our advice is act now before prices get even higher. Not every area in the Inner West is guaranteed to experience growth. The right type of property in the right location is something that requires research and deep understanding. In previous days of high inflation, almost any property may have experienced ‘growthâ? but things have changed. We recommend you look at areas that are experiencing large influxes in young professionals and young families. The Inner West property market can be daunting, unpredictable, competitive but extremely rewarding. We recommend both buyers and sellers employ the services of an agent who has extensive knowledge of the industry and be completely up to date on all legislation and market issues. Being experienced and great communicators are also crucial attributes for you and an agent to achieve the best property rates. And don’t forget:Â not every property in the Inner West makes a good investment ‘ careful selection of property is crucial. 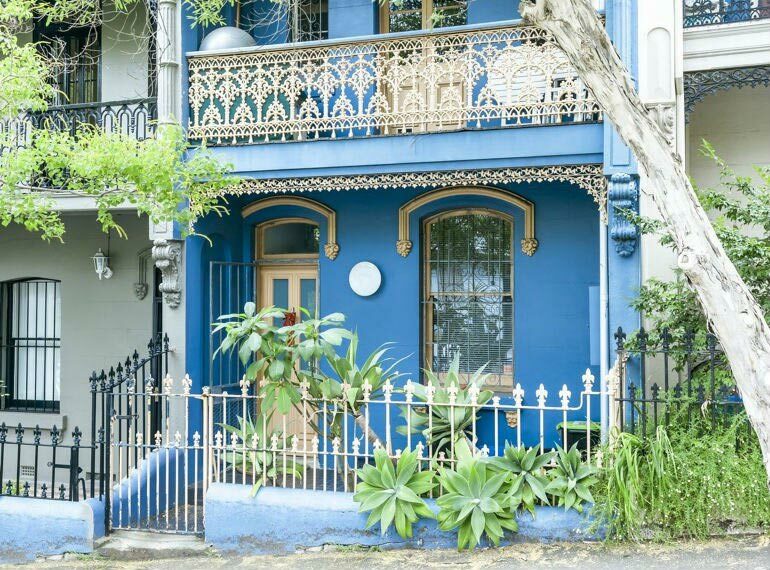 We hope this information has given you some insight into the booming Inner West property market and if you want more information about obtaining a property agent, please contact CM Lawyers.